What's the One Item Everyone Needs from the Sephora VIB Sale? What’s the One Item Everyone Needs from the Sephora VIB Sale? This weekend the Lipstick League is asking, What’s the One Item Everyone Needs from the Sephora VIB Sale? 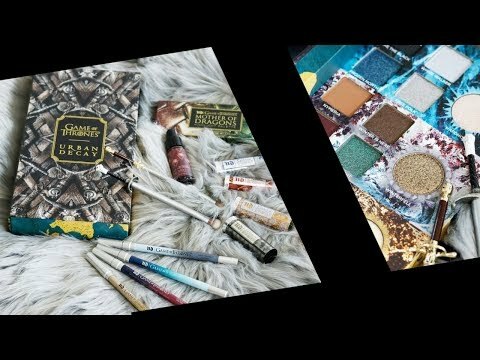 Realizing Beauty – MAKE UP FOR EVER has some beautiful Holiday Gift options and Christa shares a review of the new MAKE UP FOR EVER Lustrous Shadow Palette and there’s a chance to enter to win one for yourself in her giveaway! we heart this – Have you checked out CVS lately? Their beauty section is KILLING it! Tons of skincare, K-Beauty galore and athleisure that moisturizes your skin while you wear it. Blushing Noir – The big Sephora VIB SALE is upon us and it’s time to stock up on These are the beauty items you’ll NEED to buy first! EauMG – Have you heard of Pinrose perfumes? Well, they’re a brand of fun, niche perfumes that don’t cost a fortune. This is my overview of their perfumes. Gouldylox – This dryer will make your stylist jealous and this $3 lip gloss slays. The official Hit List for November is live, so check it out! 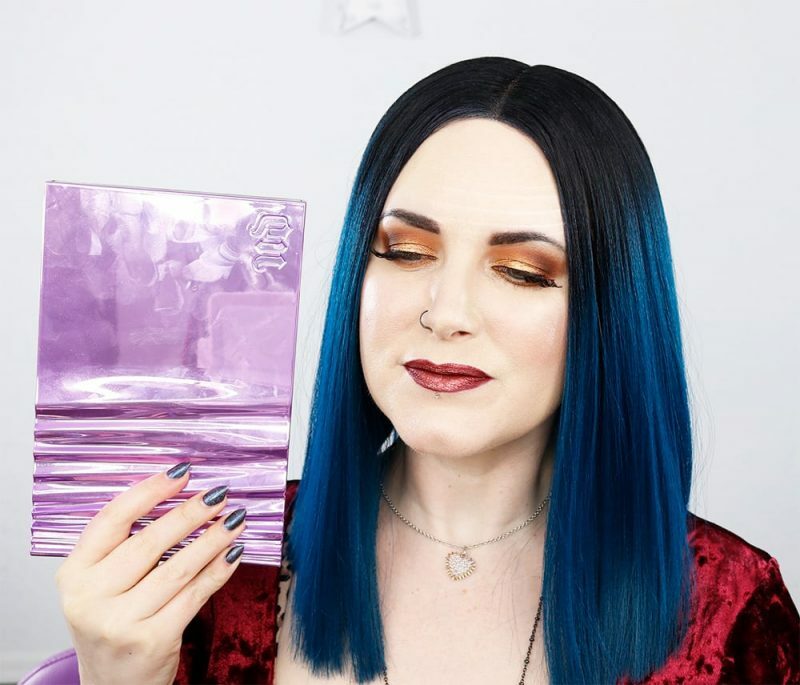 My Beauty Bunny – Have you seen the Urban Decay Heavy Metals palette yet? Jen has swatches and more swatches! Phyrra – I’m sharing my Holiday Capsule Makeup Collection. It’s got everything you need to be fabulous! Realizing Beauty is Currently Craving: STILA Written in the Stars Glitter & Glow Liquid Eye Shadow Set. These liquid glitter shadows are the perfect way to effortlessly add some festive bling to your look and this set of three is a steal! Question: What’s the One Item Everyone Needs from the Sephora VIB Sale? Answer: Everyone needs the Urban Decay Heavy Metals palette. I love it. It has every single color you need for the holidays and parties. Yes to this! I’m 47 and 100% do not need a shadow palette with metallic purples, greens, and blues – no matter how beautiful they are. I enjoy seeing those shadows on others, but they’re not for me. This year I opted to stock up on staple items and a splurge highlighter. The Natasha Denona Holiday Collection 5 Palettes in Joya or Aeris-or the Duo-I purchased these for my birthday for -perfect for a Holiday Capsule Collection like you showed in your post(amazing idea!) I knew these shadows would be absolutely brilliant and stunning, but seeing them in person, I was blown away-they are really exquisite…they introduce a new texture to the line, Cream-Powder…the shades are perfect for Fall/Winter/Holiday . so festive but great all year too! I also would say for staple items-Hourglass Mineral Veil is what I’m definitely picking up. There are some great skincare sets too for brands Eve Lom I noticed that would also be great purchases.